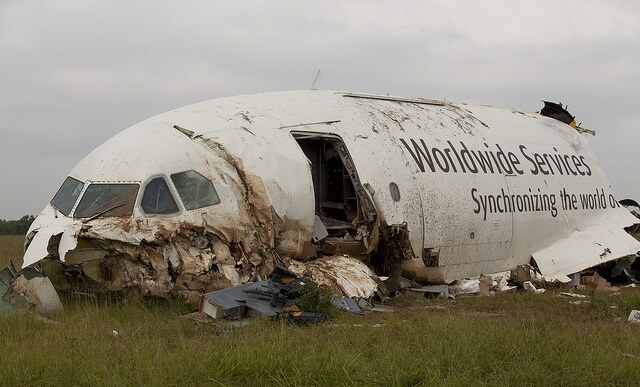 On the 14th of August in 2013, UPS Airlines Flight 1354 departed Louisville International Airport at 05:04 EDT on a cargo flight delivering to Birmingham-Shuttlesworth International Airport in Alabama. The captain was the pilot flying and the first officer was the pilot monitoring. The aircraft was N155UP, a ten year old Airbus A300F4-622R. 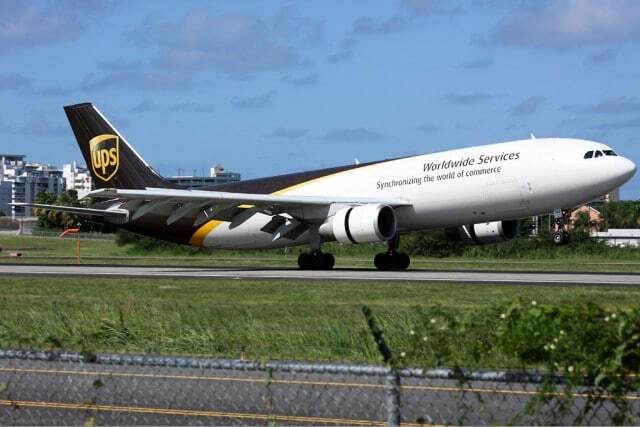 Its first flight was in November 2003 and it was delivered to UPS on the 13th of February, 2004. Birmingham-Shuttlesworth International Airport’s main runway, 06/24 with a precision approach, was closed from 0400-0500 local time. UPS flight 1354 was due at 04:51, which meant that only the shorter runway 18 was available for the inbound flight. The weather forecast was for variable low clouds which could require the flight to divert to an alternate airport. 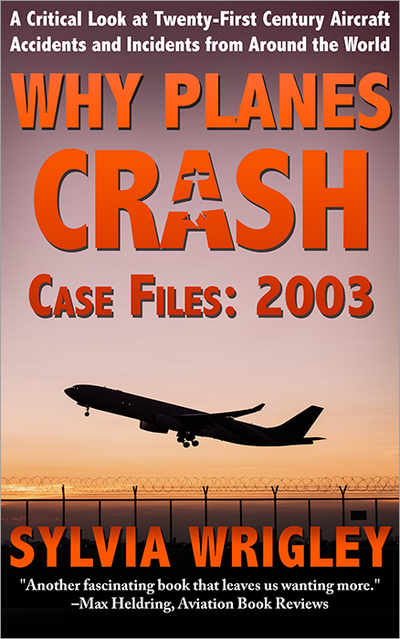 The dispatcher did not warn the flight crew of UPS flight 1354 about the low clouds or the single-approach option to the airport. Neither did dispatch bring up the fact that runway 06/24 would reopen at 05:00. At no point during the flight did the crew receive any of the variable forecast information. This has been referred to as “the fatigue flight” as a result of the cockpit conversation before the flight, which was released in February. The Captain and his First Officer clearly discuss fatigue and over-work as they wait for to be cleared for their flight. 03:42:53 Captain We have two extra hours today in Birmingham. 03:42:08 First Officer …by the time you go to sleep you are down to about twelve. (wow). 03:42:14 Captain This is where ah the passenger side you know the new rules they’re gonna make out. 03:42:18 Captain Yeah. We need that too. 03:42:23 First Officer It makes no sense at all. 03:42:24 First Officer I know. I know. 03:42:27 Captain Which means that you know * real pilot. 03:42:32 First Officer You know. 03:42:36 Captain Mm hmm. Yup (We work). 03:42:54 First Officer I was out and I slept today. I slept in Rockford. I slept good. 03:43:06 First Officer …and I slept today. 03:43:08 First Officer I know you know and we just are goin’ to Birmingham. What if I was goin’ to Burbank? 03:43:11 Captain Really God, I know these people have no clue. I know. 03:43:17 Captain And they you know they talk about cost. Well on the passenger side it just costs just as much. The same thing. You know, I mean give me a break. And these companies are the ones that are really making the money. They got a lot of nerve. 03:43:22 First Officer Exactly. Exactly. Making the money. I know. 03:43:34 First Officer * says a lot *. The First Officer was off duty from the 10th to the 12th, however the hearing was less impressed with her sleep patterns and stated that she mismanaged her off-duty time. The NTSB felt that she was aware of her fatigued state and also expressed concern in the hearing that the final approach of the flight was during the window of circadian low. The FAA defines three types of fatigue: transient, cumulative and circadian. Transient fatigue is acute fatigue by extreme sleep restriction – that is, being awake too long or having very little sleep over one or two days. Cumulative fatigue is mild sleep restriction or extended hours awake across a series of days, which is what seems to be described for the first officer. Circadian fatigue is the reduced performance during nighttime hours. The window of circadian low is the lowest point of performance, alertness and body temperature. It is considered the hours between 02:00 and 06:00 on the home-base time zone for flight crew who are on a standard day-wake/night-sleep schedule. The Captain and his First Officer seemed fine during the flight but as they reached the final stages of the flight, they began to make mistakes. At 04:20 they listened to the Birmingham ATIS for airfield information. Birmingham Airport information Papa zero eight five three Zulu observation wind calm visibility one zero. sky condition ceiling one thousand broken. seven thousand five hundred overcast. temperature two three. dewpoint two two. altimeter two niner niner seven. localizer runway one eight in use. landing and departing runway one eight. notice to airmen runway six two-four closed. all departing aircraft contact tower one one niner point niner for clearance taxi and takeoff. advise controller on initial contact you have Papa. This appears to have been the first notification the crew had that runway 6/24 was closed. With still half an hour to run, the Captain briefed his first officer for the non-precision approach into runway 18. The First Officer entered the approach into the flight management computer. This “profile approach” means that the flight management computer can set up a glidepath for the crew to follow from the final approach fix to the decision altitude. For runway 18 at BHM, the flight crew follow the vertical path guidance to 1,200 feet above sea level, as opposed to step-downs, staggered descents where the crew must constantly monitor the minimum altitude for each step. The aircraft was cleared for the localizer 18 approach, however, the flight management computer wasn’t set up correctly. …although the flight plan for the approach had already been entered in the FMC, the captain did not request and the first officer did not verify that the flight plan reflected only the approach fixes; therefore, the direct-to-KBHM leg that had been set up during the flight from Louisville remained in the FMC. This caused a flight plan discontinuity message to remain in the FMC, which rendered the glideslope generated for the profile approach meaningless. 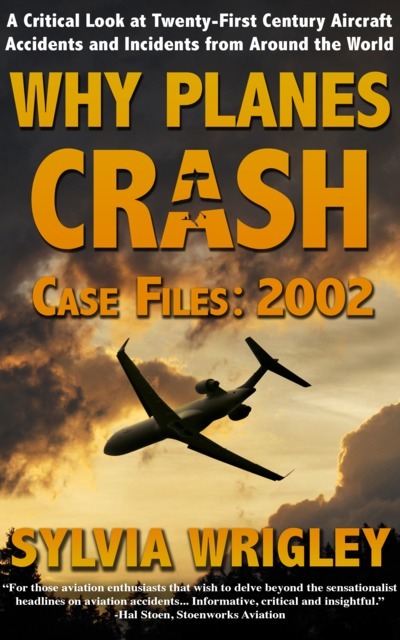 The key information here is that the flight management computer wasn’t set up correctly, neither of the flight crew noticed and, as a result, the glideslope information was meaningless for the approach that they were conducting. There was a clear error message which neither crew member paid any attention to. If the flight management computer had been set up correctly, then the autopilot would have engaged the profile approach and the aircraft would have descended on the glidepath to the runway. At the final approach fix, they were at 2,500 foot above sea level, instead of the expected altitude of 2,300. Neither pilot realised that the flight plan was not verified. Nor did they notice that the vertical deviation indicator was pegged at the top because the aircraft was showing as over 200 feet below its (meaningless) flight path. The crew knew they were above, not below, the glidepath at the final approach fix. Yet they still somehow did not realise that the flight management computer was wrong. The Captain did notice that the autopilot did not engage at which point he changed the autopilot to vertical speed mode, as one would use for a step-down approach. He didn’t mention changing the mode and they continued their descent without proper monitoring. The decision altitude for runway 18 is 1,200 feet above sea level. If the runway is not in sight, the flight crew must stop descending. If they can not see the runway then they cannot continue the approach but must break off and go-around. During the “Before Landing” checklist, the First Officer noticed that the autopilot was in vertical speed mode. 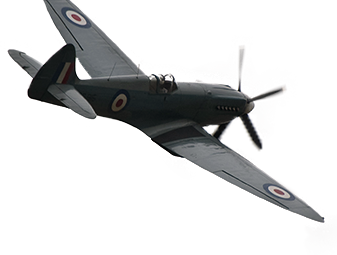 The Captain then increased the vertical descent rate to 1,500 feet per minute. This means that not only do they have the heavy workload at a point when their bodies are at a circadian low, but he’s just significantly increased the pace. 04:47:02 First Officer There’s a thousand feet, instruments crossed checked, no flags. 04:47:05 Captain Alright, ah, DA is twelve ah hundred. 04:47:02 First Officer Twelve hundred yeah…. DA is decision altitude. To confirm to the UPS stabilized approach criteria, they should not be at a descent rate greater than 1,000 feet per minute. An unstabilized approach requires a go-around. And yet, they continued to descend. The ATIS information stated that the cloud ceiling was at 1,000 feet so they expected clear skies once they descended below that. However, the weather information was incomplete and didn’t mention the variable ceiling. The cloud base at their location at that time was about 350 feet. At 1,000 feet above sea level, about 250 feet above ground level, the Enhanced Ground Proximity Warning System (EGPWS) sink rate caution alert sounded through the cockpit. The captain reduced the vertical speed to about 1,000 feet per minute and called out runway in sight. The first officer confirmed she also had the runway in sight. The Captain reduced the speed further but the aircraft was still descending rapidly and aiming for a point one mile short of the runway. The First Officer made no further altitude call outs after the initial 1,000 foot and neither crew member seemed to be aware at how low they were. The next sound on the cockpit voice recorder is the sound of rustling with the volume increasing for about 5.4 seconds as they hit the trees. The Captain and First Officer had just enough time to realise what was happening before the aircraft impacted the ground and caught fire. They were killed in the impact. The NTSB found that there were many steps that could have reduced the risk factor of this flight: the First Officer could have reported herself as fatigued. The dispatcher should have given the flight crew better information about their flight. The Captain could have gone around as soon as the planned “profile approach” did not start as expected. 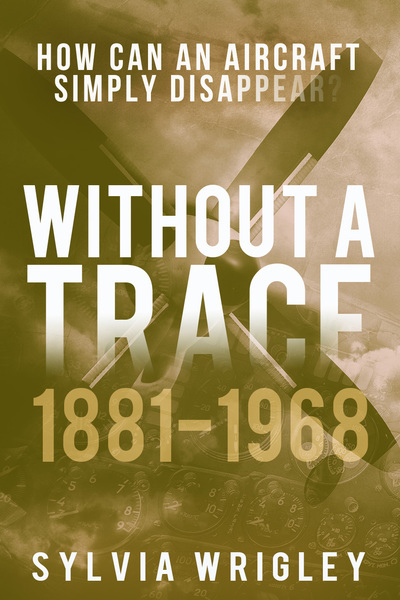 However, in the end, the death of the flight crew was caused by continuing an unstabilised approach long after it was clear that things were not as they should be. Air transportation is as safe as it is today largely because rigorous aviation safety practices have been developed out of respect for the inherently unforgiving nature of flight. In the end, that lack of respect caused this accident and their deaths. Maybe someone else will learn from their mistakes. More details can be found on the NTSB site on their page detailing the Board Meeting: UPS Flight 1354. 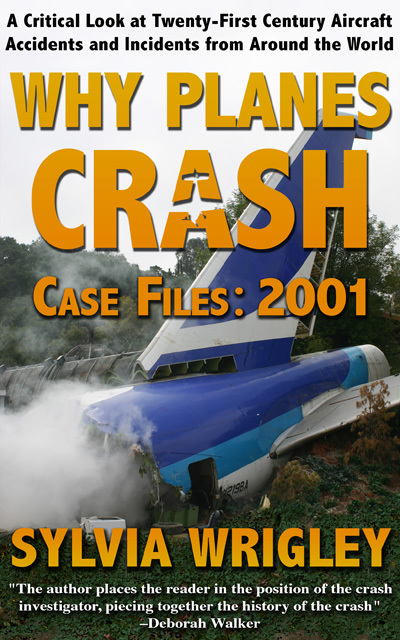 Far too many accidents have been caused by pilot fatigue. I must admit that I am not totally able to follow the crew’s comments on fatigue and rest periods. Were they saying that the duty time limitations were not the same for air cargo flights as for passenger operations ? Where I came from, there was absolutely no question of less or shorter rest periods allowed for different types of operation. The duty time limitations – or work- and rest regulations as they are called in some countries – do not allow any difference at all. Another interesting detail is the approach itself. Indeed, in the good old days a non-precision approach usually involved one or two “steps”. Modern systems, in conjunction with GPS and FMS, can be programmed to make a “profile approach” as described. I have left aviation years ago, but insofar as I am aware unless things have changed in the intervening years, there is NO decision altitude in a non-precision approach, but a minimum descent altitude (if using QNH) or minimum descent height (if using QFE). It is permissible to fly level until timing dictates a go-around. In a profile approach, a visual descent point (VDP) will be calculated which dictates the point from where a go-around must be initiated. My knowledge may be out of date, though. Reading the NTSB material, they also talk about “decision altitude” so it seems the terminology has changed in the years since I retired from active flying. Perhaps it is a difference between terminology used in the USA vs Europe ? Or perhaps because the current technology allows for a fairly accurate glide path to be flown during a non-precision (profile) approach ? The difference between “decision altitude” for a precision approach and “minimum descent altitude” for a non-precision approach was there for a very good reason: it enhanced the crew awareness about the type of approach they were flying. The glide path during a non-precision profile approach is calculated, so deviations are not as easily picked up. During a precision approach on the other hand, deviations from the correct descent path are constantly monitored by the glide slope indications. The simplification of the terminology to me would seem to have been a possible contributing factor, especially in combination with crew fatigue. Rudy, the issue they are talking about is the “cargo carve out” where FedEx and UPS would be exempt from the rest rules which apply to the rest to passenger pilots. I have never heard of such an exemption. In the countries where I used to fly commercially, the authorities quite rightly made no difference between types of operations whether it concerned passenger- or cargo operations.